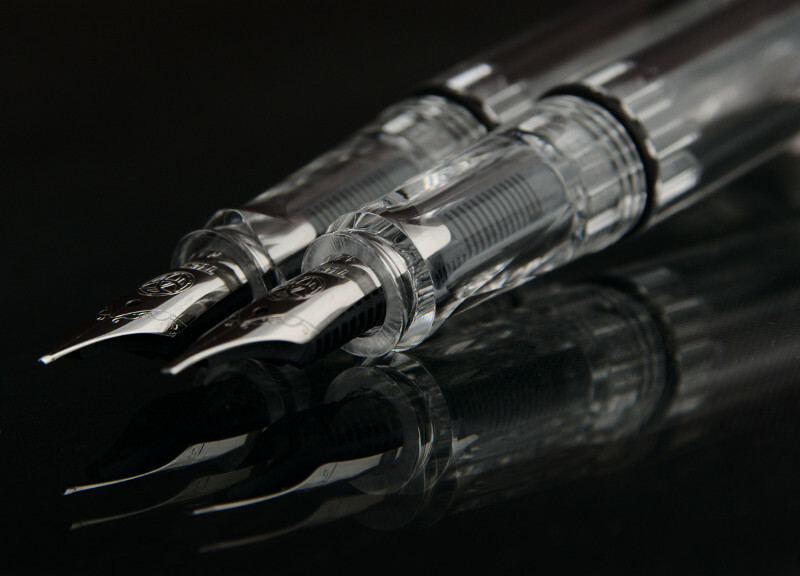 TWSBI caused quite a stir in 2010 when it launched its Diamond series of pens, starting with the Diamond 530. This pen was a demonstrator type (it's transparent so you can see all the workings inside), came with a choice of 6 nib widths and, most importantly to fountain pen enthusiasts, featured a piston-filling mechanism meaning the ink capacity was 2 or 3 times that of the more common cartridge/converter type of fountain pen. 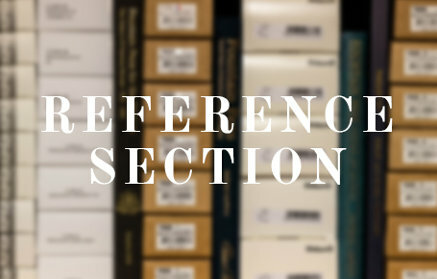 This particular feature is usually found only in much higher end models, such as those made by Pelikan, Montblanc and Aurora. The features introduced in the Diamond 530 have continued in the latest incarnation, the Diamond 580. 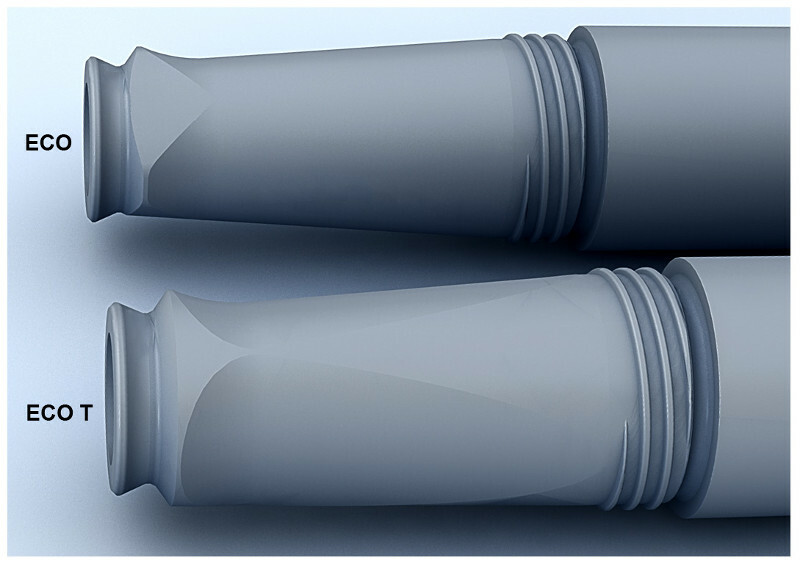 So, in 2015 TWSBI did it again by introducing a cost-reduced "Economical" fountain pen. 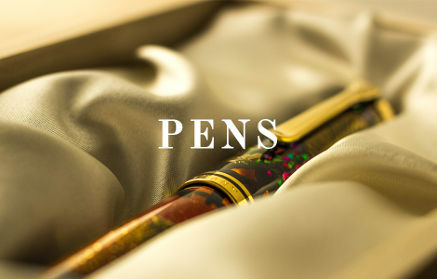 This wallet-friendly fountain pen still features the same type of piston-filling mechanism and hence the same huge ink capacity but came in at a little over half the price of its sibling. This model is the TWSBI Eco. 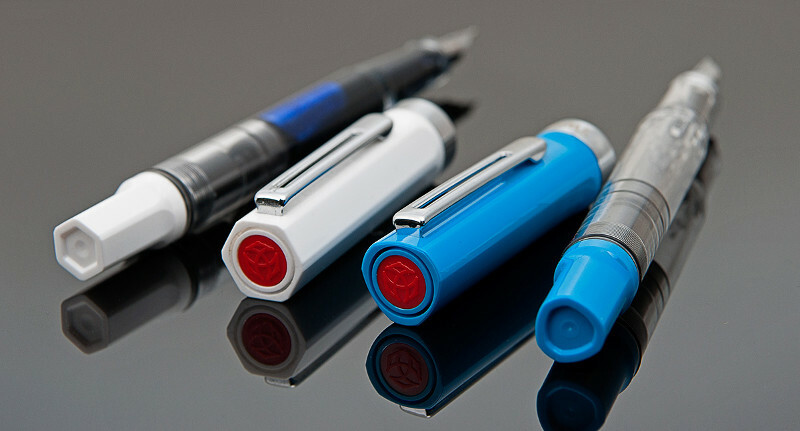 Later, in November 2017, TWSBI launched its Eco-T model fountain pen. 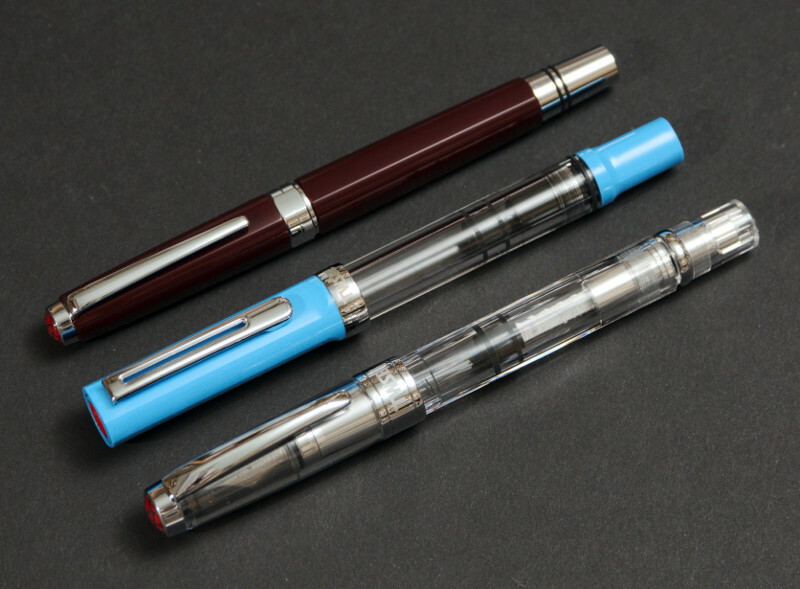 Here we look at how it's different from the regular TWSBI Eco. 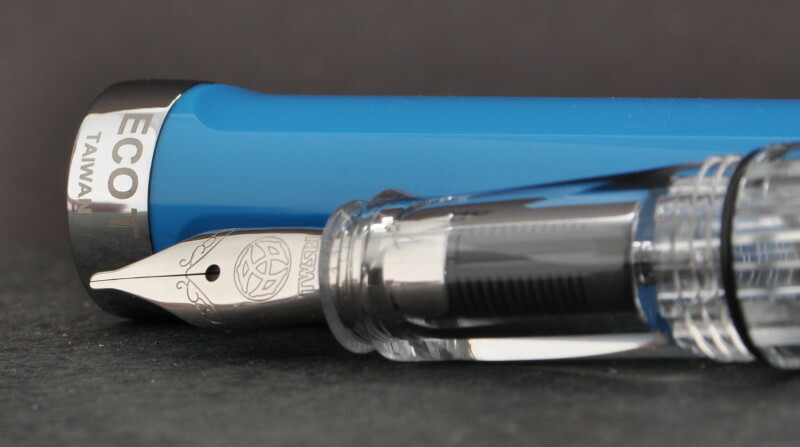 TWSBI's Eco has a regular grip with circular cross-section like most pens. The Eco-T has a shaped grip with 3 distinct flattened regions to guide the user into holding the pen with the nib in the correct orientation. If you're familiar with the Lamy Safari then you'll know exactly how this works. 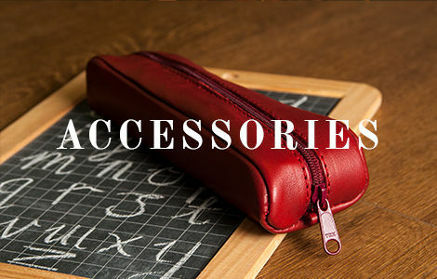 It's particularly aimed at young writers and those not necessarily used to writing with a fountain pen. 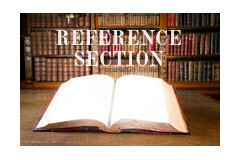 The writer will naturally hold the flattened regions of the front grip between his or her fingers such that the nib always stays in the right position on the paper for comfortable and efficient writing. 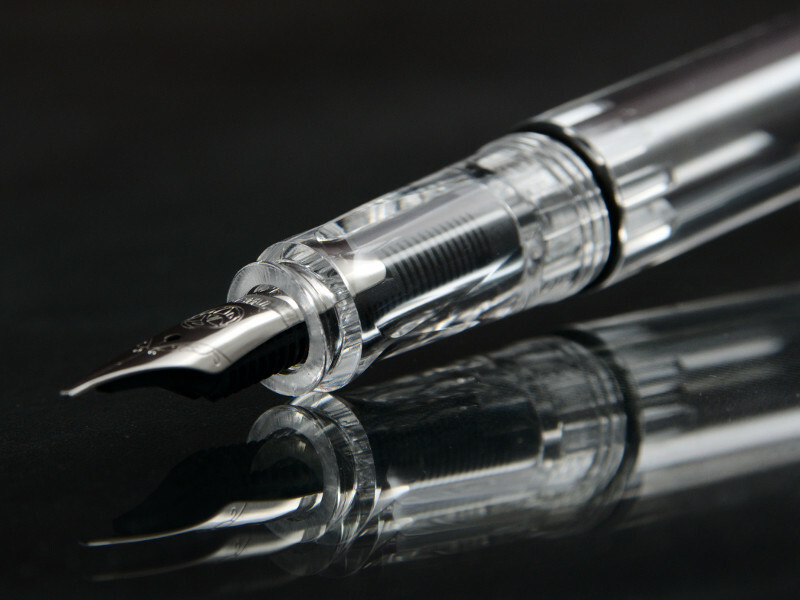 The TWSBI Eco has a regular hexagonal profile to the cap and piston knob. Those on the Eco-T are still 6-sided, but with 3 long sides and 3 short ones that mimic the shape of the grip section. Well, the TWSBI Eco-T has the same barrel and filling mechanism as the regular Eco. 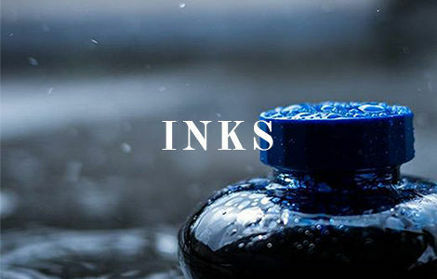 This means it has the same comfortable large size and class-leading ink capacity of over 2.5ml (a standard cartridge contains around 0.8ml of ink). Size-wise the TWSBI Eco-T is around the same size as the TWSBI Diamond 580. The photo below shows these two models together with the TWSBI Classic. The Classic uses the same nib as the Eco and Eco-T. 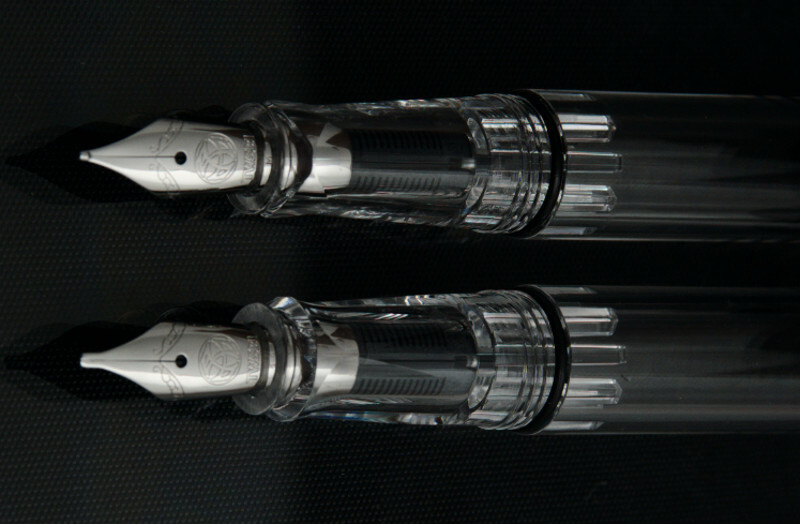 Comparison of the TWSBI Eco-T with the TWSBI Classic (top) and TWSBI Diamond 580 (AL version, bottom). Like the TWSBI Eco, the TWSBI Eco-T is one of the best budget fountain pens available. It's a size that suits most hands, has unrivalled ink capacity and is available with a choice of 5 nib widths (from extra-fine to broad plus a 1.1mm cursive italic). 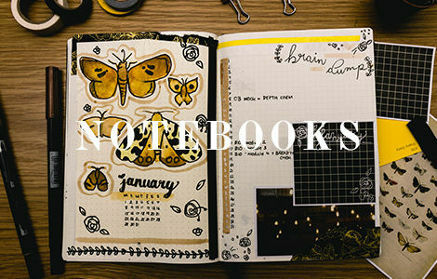 The Eco-T moves this on a little by helping young writers and those who are either not used to writing with a fountain pen or are new to fountain pens.